Torrecabota is an old farmhouse of XVl century. 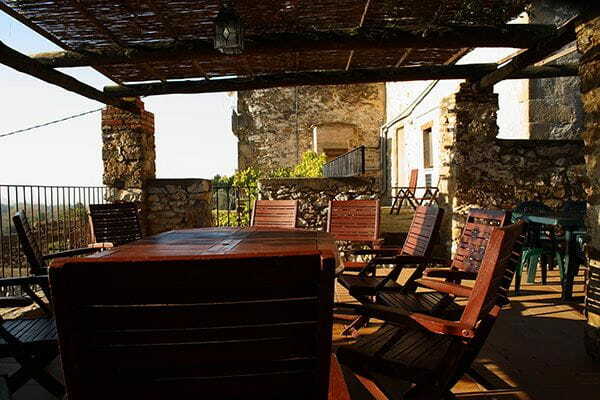 It's located in Moianès (Bages) with magnificent views of the region and the mountains of Montserrat. It's ideal to enjoy the peace and tranquility of the surroundings. 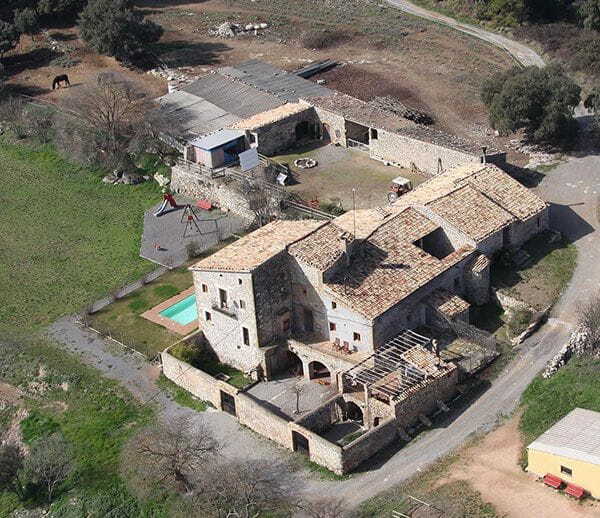 The house has the structure typical Catalan farmhouse. With a large central hall where all the rooms give the same level. In total there are 5 triple and four bathrooms. Three bedrooms with bathroom inside and the other two have the bathroom just in front. 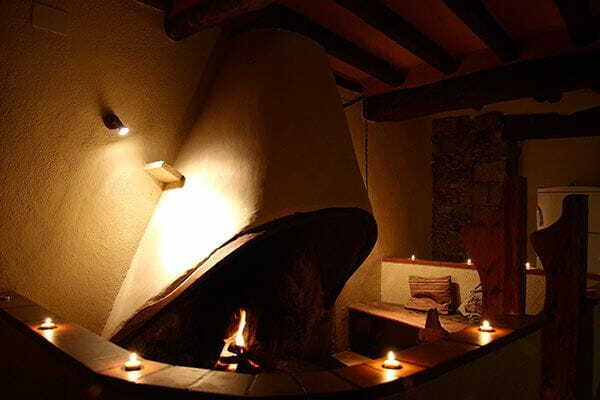 A large kitchen with traditional fireplace surrounded by wooden benches, to share and tell stories by the fire. Large terraces with barbecue and outdoor furniture where you can eat and enjoy the breeze when the good weather comes. Room tennis and billiards in the basement, in the cool of the old stone vaults. Private garden in a courtyard enclosed by stone walls where you can sit under the porch for a while to rest.